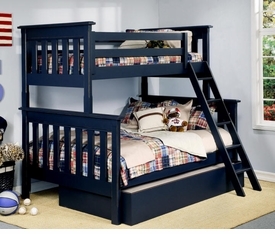 Alligator Enterprise offers juvenile and adult furniture with distinctive styling, design and value. Each piece is uniquely handcrafted with traditional colors and gorgeous designs that make their pieces memorable. 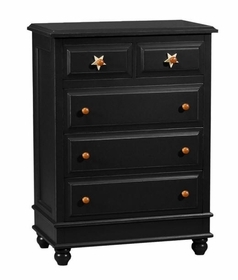 They offer pieces that include beds, nightstands, and a variety of dressers, armoires, mirrors, and desks. 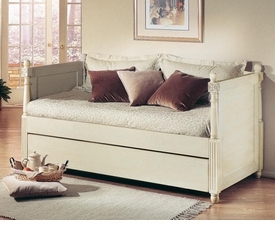 Alligator Enterprise is known for their beautiful expertly hand crafted pieces of furniture. 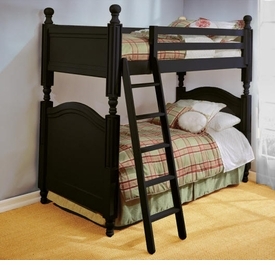 The wonderful combination of traditional and casual is what makes these pieces ideal for a bedroom or guestroom. This item is custom made upon order and is shipped directly from the designer. Please allow up to 14 weeks for custom made items. May not be returned once order For more information, to receive a paint color chip sample or a shipping quote, please call our design consultants at 1-203-655-0185.